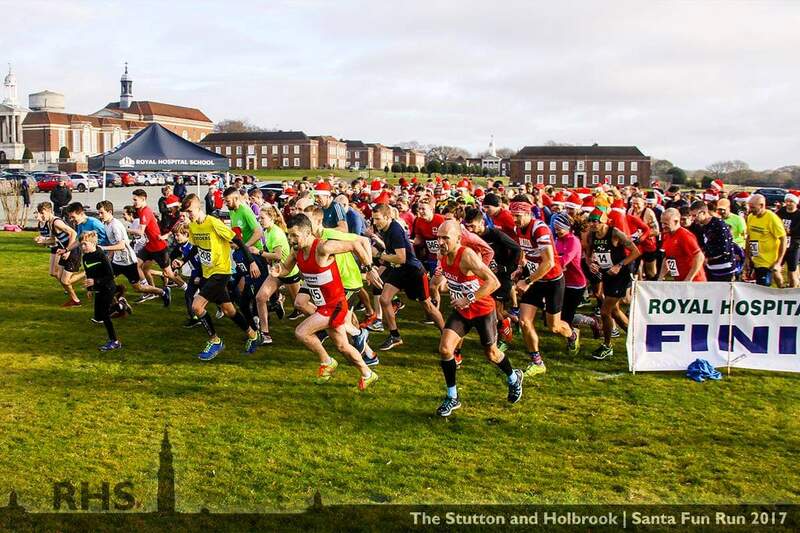 The marvellous Stutton & Holbrook fun run is being held again this year. Christmas eve. 6km of mixed terrain. £5 entry. 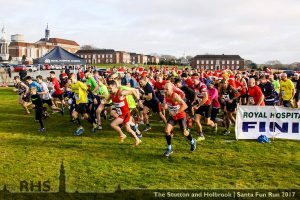 The original organisers have stepped down but have handed the reigns over to our friend Rory Marriott, but is still all in aid of the MIND charity – a very worthy cause. FRR have historically been a huge supporter of this event and we hope to continue the tradition.